In 1984, Owen Fiss pushed back against the nascent ADR movement by arguing “Against Settlement.” The private ordering inherent in ADR could work against the poor and the public interest. Negotiated confidentiality agreements could be used as a shield to protect those who do not deserve to be protected. If one party has significantly larger pockets than the other, it is the rich who decide what information reaches the public. The public demand for knowledge of such settlements is exemplified by product liability cases that deal with public safety. A strong case can certainly be made when a settlement involves a public entity, which are funded by citizens’ tax dollars. But should the public have details of every aspect of such negotiations, barring exceptional circumstance? Pennsylvania State University, also known (almost eerily at this point) as Happy Valley, found itself in a particularly dark place on November 5th, 2011. Jerry Sandusky, a long time assistant coach of the Penn State Nittany Lions football team, was arrested on several charges of child molestation that took place over a fifteen-year period. In an indictment that would make NBC’s Law and Order look more like Mr. Rogers’ Neighborhood, the world read of the gruesome sexual abuses that one man in his sixties had committed against multiple pre-adolescent boys. As most know, Sandusky ultimately received over 30 years in prison for the sexual abuse of ten victims. Joe Paterno, head football coach and near-deity to Penn State University, was fired mid-way through his 45th season due to the scandal, and died of lung cancer a few months later. To top it all off, there were allegations that Paterno, other assistants, and head officials knew of Sandusky’s conduct but covered it up for the sake of maintaining the football program. This week, it appears that many of the civil suits brought by the victims against the university are concluding. USA Today reports, “A lawyer brought in by Penn State to facilitate negotiations said he expected 24 more cases to settle in the near future.” At this point, neither side has disclosed the terms of the negotiation. Although it is of the utmost importance to put these nameless victims and their needs first, is the university using the victims’ desire for anonymity, and its own deep pockets, to buy their way out of the humiliating trial they deserve? If the victim wants one of these negotiations to remain private, then this might be an example of an “exceptional circumstance” that should keep the public in the blind. But if that is not the case, and at least one of the victims feels that telling his story would help with the healing process, is this negotiation too easy for Penn State? If a victim wanted to go public with the details of the offense and the settlement, the pressure to stay silent is enormous. 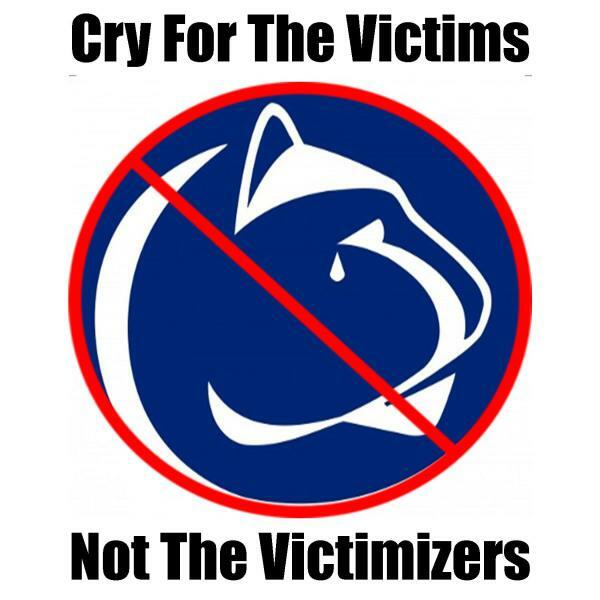 As much as each victim may want to have his side of the horrific events to be told in court, the imbalance of power when it comes to this negotiation will keep all victims from speaking out as Penn State’s world-class attorneys and unmatchable budget continue to buy the victims’ silence. And yet, because of the severity of the crime, the allegations against and convictions of Penn State officials, and the fact that the school is a state university, there is a strong argument that the public deserves to know the details of each settlement, and that Penn State should not be allowed to hide behind negotiation “agreements” simply to avoid more public scrutiny. Owen Fiss made such an argument 30 years ago. Perhaps it’s time to listen.